During these two-year courses, which consists of four weekends--two in the spring and two in the fall, participants will receive a baseline of either youth or children ministry skills, both theoretical and practical, that are needed to lead and work with youth and children. 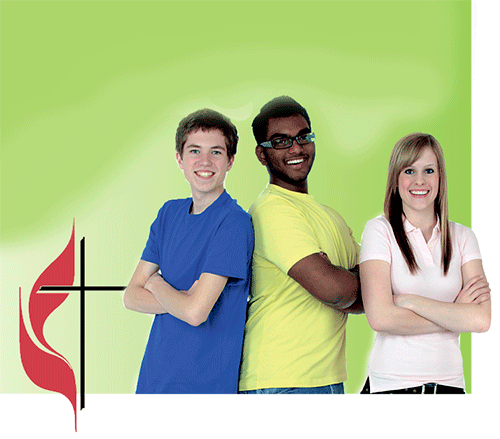 Searching for the tools to have an effective youth ministry? Worker's Academy is a study course for adults, 22 years of age and older, who are called to youth ministry. During this course, participants will receive a baseline of youth ministry skills, both theoretical and practical, that are needed to lead and work with youth. All course study is founded on United Methodist beliefs and are taught by university professors and veteran youth workers. Academy graduates will have the confidence and understanding to build a healthy, safe ministry grounded in United Methodist tradition in their local churches. 1st year taken: $1,450. ; 2nd year taken: $1,000. Graduates of Youth Worker's Academy will receive: Para-professional youth certification for youth ministry approved by the General Board of Higher Education and Ministry and; Certificate of Continuing Education from Oklahoma City University; A Certificate of Completion from the Oklahoma Conference of The United Methodist Church.